Millions of miles of pipeline carry millions of gallons of oil, natural gas, and other substances around the world. Keeping all of this pipeline safe and secure is a difficult job, but Shawcor’s technology is up to the task. Shawcor Inspection Services uses cutting edge nondestructive testing (NDT) methods such as real time radiography (RTR) and automated ultrasonic testing (AUT) to test and inspect hundreds of thousands of miles of oil and gas pipelines, verifying the safety of systems and materials, and enabling companies to operate with confidence. 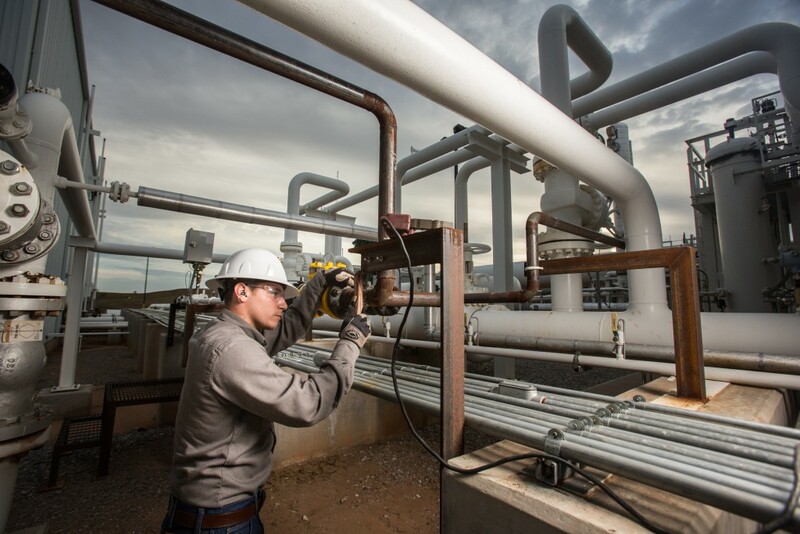 Nondestructive testing creates massive amounts of useful data, from digital x-rays or ultrasonic images to notes on technicians’ visual inspections. But for decades, NDT technicians have been using paper forms and carbon copies to manage the testing process and record results. The paper-based process is slow and leaves room for human error: not writing with enough force to create a carbon copy, losing a piece of paper on the floor of a truck, or entering data incorrectly when the paper finally makes it from the field to the office. Worst of all, much of the valuable data that field technicians collect ends up being stored on paper in boxes, never entering analytics systems, where it could be used to identify trends and recommend new initiatives. Shawcor knew that taking its testing processes digital and integrating the results with its other systems would create a strong competitive advantage, by not only making its test results available faster than competitors, but also connecting those results with analytics tools that can uncover the insights needed to dramatically improve operations and recommendations. To create the foundation for digital field service, Shawcor selected NetSuite as its system of record for accounting, and picked LiquidFrameworks’ FieldFX to digitize its testing processes. Deciding to adopt these new digital systems was a big step. But Shawcor knew that these systems would need to be connected in order for them to have the right impact. LiquidFrameworks recommended Jitterbit as an integration solution, and Shawcor went through a detailed proof of concept that showed Jitterbit’s ability to connect Salesforce and NetSuite in real time, getting the right information into the right systems. The next step was actually getting FieldFX in the hands of NDT technicians. Shawcor understood that its NDT technicians would need to be closely involved in the FieldFX implementation in order to make it a success. If these techs didn’t have the right level of input into how the system they had to use was being set up, they wouldn’t be likely to use it. So Shawcor adopted an incremental implementation approach, taking the testing process digital in stages and meeting regularly with technicians to get their honest input on how the new system was working. The company used the lessons learned from its initial stages to make continual small improvements as it rolled out LiquidFrameworks to new branches and regions. This approach played a key role in making the FieldFX implementation successful at Shawcor. Now that all aspects of its field testing process are fully digitized, Shawcor Inspection Services is able to move much faster and use its data to make better decisions. When a request for inspection comes in through a NetSuite dispatch, Jitterbit automatically populates the request to FieldFX, which creates a job in Salesforce that syncs to field techs’ tablets. The techs perform their tests and record results on their tablets which then gets sync’d back to Salesforce. Because the systems are completely integrated, operations managers can review and approve relevant data immediately, including test results, forms, signatures, and employee time cards – all without any paper forms or manual data entry. And after the operations team approves data in Salesforce, Jitterbit brings the billable hours, project numbers, and technician details into NetSuite, so the company can create invoices and run payroll, ensuring clients are billed promptly and employees are paid on time. Now that Shawcor Inspection Services has access to information in digital format, the company can look beyond paper forms to see the bigger picture. Many new metrics – such as what percentage of welds are failing, whether welds are failing at a higher rate in a certain region, environment, or project, or if problems surface more often when certain products or materials are being utilized – can be mined and reported. This helps the company identify common or potential problems its customers face, and come up with ways to prevent issues instead of respond after the fact. 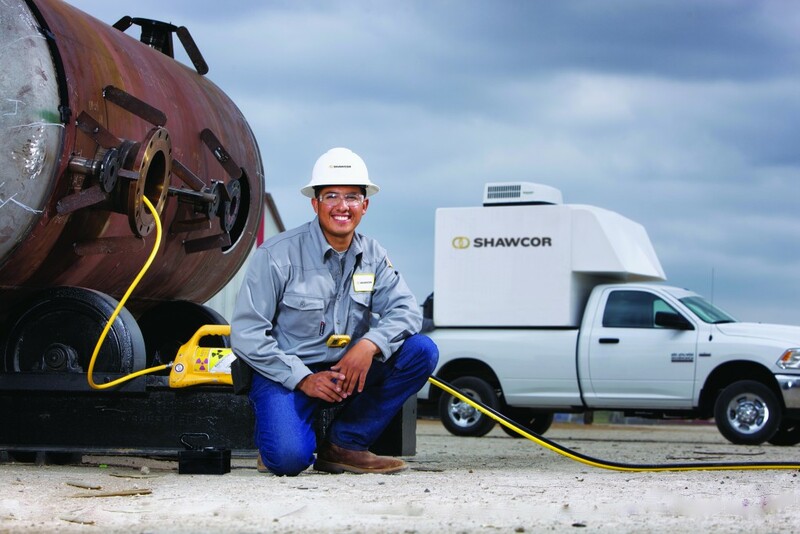 Shawcor Inspection Services has already seen a vast transformation in days sales outstanding (DSO), or the time it takes the company to collect payment. In the past, it could take two to three weeks just to send invoices for testing services, because everything was tracked on pieces of paper that might sit in a truck or on a desk for weeks. Now, FieldFX produces electronic tickets that accelerate the payment process, meaning that Shawcor gets paid for its services much faster. Having testing data available for analysis is also paying off big time for Shawcor. Previously, test results were stored on paper in boxes that sat on office shelves. Now they are available in digital format for analysis in any system. Shawcor has already started to analyze its data to uncover common characteristics of problematic welds, like region, environment, project, or equipment used. The company is finally capturing data that can help fundamentally change and improve the way it does business. Many of Shawcor’s customers still have whole departments that are busy taking paper tickets from testers and typing data by hand into Microsoft Excel. By making testing data available digitally for instant analysis, Shawcor sets itself apart from the competition and offers customers a more useful service. The company can either give its customers the raw data from testing or offer to perform additional analysis for them. Shawcor is already winning over new customers because of its ability to provide this data. In addition to winning over customers, going digital has been a success internally as well. Mobile ticketing was selected as the top strength and differentiator of all Shawcor Inspection Services projects in 2015 by popular vote among operations leadership. The company is confident that it can continue to streamline processes and make customer data available for analysis fast. It doesn’t take much time to manage Jitterbit and it’s easy to make updates when needed. Because NDT technicians were intimately involved in the digital field service implementation process, they have fully bought into its importance to the company. With internal and external customers alike pleased with its new digital capabilities, it’s safe to say that Shawcor’s integration project has been tested and proven to deliver success. 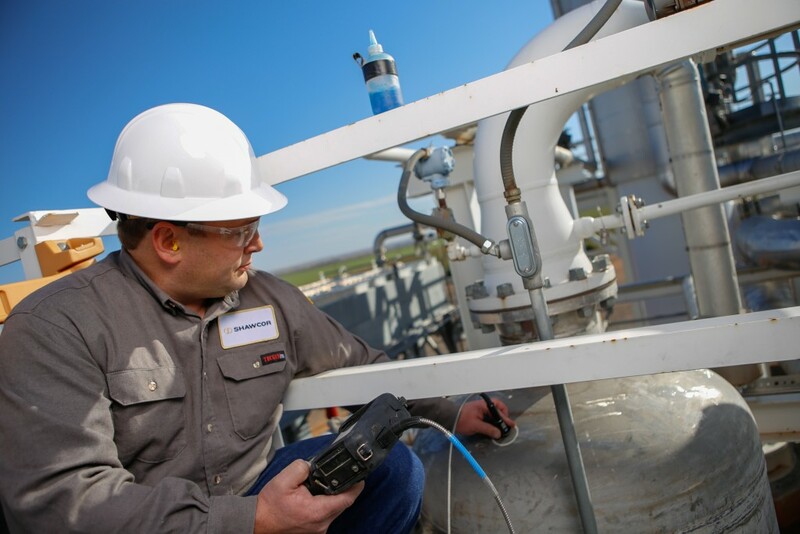 As the world’s largest integrated energy services company, Shawcor Inspection Services provides products, services and solutions that protect operational assets with non-destructive testing.